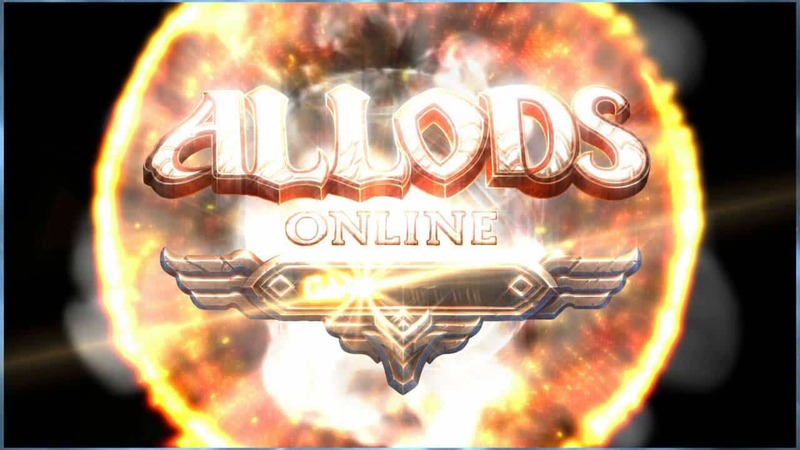 Allods Team and My.com recently announced the release of Thunder of Victory, the highly anticipated PvP-based update for the cutesy and addictive free-to-play MMORPG game, Allods Online. The patch includes the often discussed PvP update Arena of Heroes, alongside brand new Allods, the new Wild Shore and the debut of extra PvP options in the form of 3v3 and 6v6 rated combat. The new combat rules are simple – two teams enter the battle arena and fight to the death as the first team to defeat all of their opponents is crowned the victor. The Arena of Heroes provides the victors with brand new ratings points that can be exchanged for rewards and used to boast about your combat prowess to your friends…And your enemies! The team have implemented a fail safe should a battle go on for longer than the full duration. If a match exceeds 20 minutes it is considered a draw and neither team is rewarded.